Many game developers have been showing off their upcoming games this week at this year’s E3 in Los Angeles. With so many announcements it can be difficult to stay current on all of them, so we decided to put together a list of some of the most anticipated game trailers to make it easier for you! 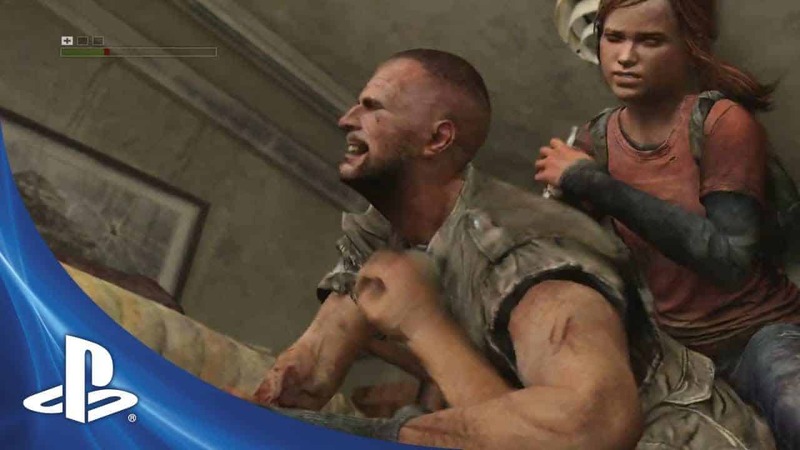 PlayStation unveiled this gameplay trailer of The Last of Us, which looks very impressive and might actually convince people to buy a PS3. Halo 4 is first of a new trilogy of Halo games, named the “Reclaimer Trilogy” and developed by 343 Industries. The game is expected to be released on November 6, 2012. Ubiosoft’s Watch Dogs is an open world action-adventure game which centers around the player’s ability to hack into various electronic systems to accomplish their goals. It will be available on Microsoft Windows, Xbox 360, and PlayStation 3.